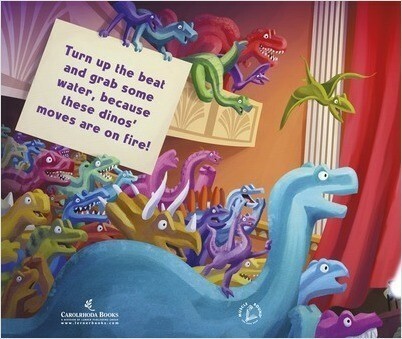 The Paleo Theater is packed with cheering fans ready for a dance showdown. 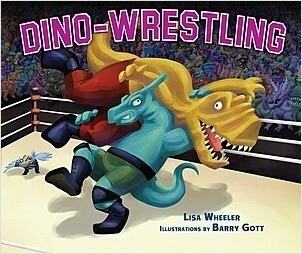 When the beat drops, can Triceratops win over the judges with his pop and lock? Can Allo’s on-pointe ballet moves dominate the solo category? And will Maia and Stego take home the top prize for their sizzling salsa steps? This prehistoric dance competition will keep you on the edge of your seat! 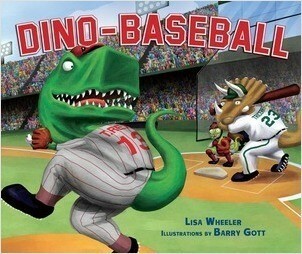 Lisa Wheeler is the award-winning author of the Dino-Sports books. When she isn't running around the country visiting schools, standing at podiums, and eating airport snacks, she resides in Michigan.